London-based cocktail bar Scout will close its Shoreditch venue this September and re-open at a new site in Hackney. 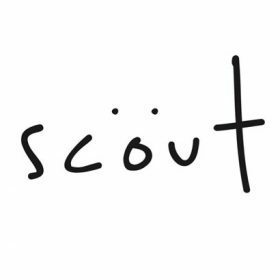 Scout will open at its new site in Hackney on Tuesday 11 September. The ground floor bar will replicate Scout, while the basement will see the launch of a second venue, called Gold Tooth. The subterranean bar will showcase founder Matt Whiley’s kegged cocktail company and have a strong focus on art, showcasing renowned London-based artist The Rugman’s artwork. Whiley is hoping the aesthetic and focus of the bar will remain the same, with sustainability and seasonal produce from the British Isles at its heart. The drinks menu will include 12 of Scout’s current cocktails, as will some of its signature ferments, beers and wines. The new venue on Graham Road will have a slightly larger capacity with 40 covers and also include a kitchen. Scout on Great Eastern Street will be closed from Saturday 25 August, and the new site in Hackney will be open from Tuesday 11 September.